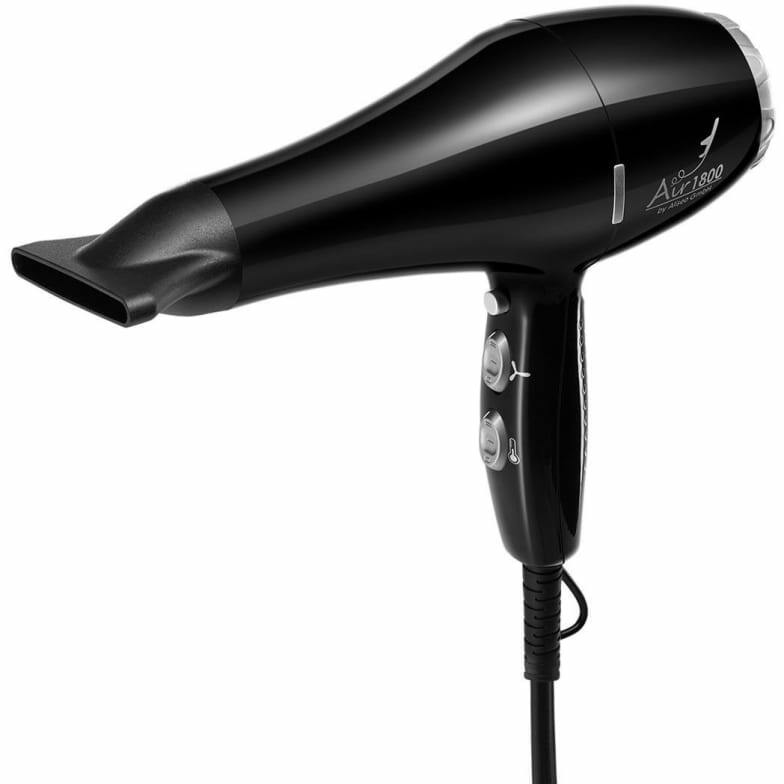 High-performance hotel Hair Dryer for drawer solution..
Expressly engineered for minimum weight and maximum air flow. Durable hard plastic finish. Shiny black with silver accents. Do you have a question about "Air 1800"? How can we contact you?